Using excellent core, high stability, good restricting. Used for display, charger, inverter etc. 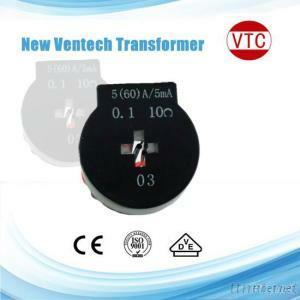 Tianjin New Ventech Electronic Co., Ltd. is a joint venture specialized in producing various transformer, coils, inductance, adapters, filter etc which are mainly used in power supply, AC/DC, DC/DC convertor, communication product, home applicance etc. We have upgraded production lines, we have obtained CQC, UL, ISO9001 certificates. The products are sold not only domestic markets but also overseas including England, USA, Sweden, Japan etc. Our main customers are APC, MOTOROLA, PANASONIC, NEC, OMRON, SANYO, LG. DAWOO. Our professional after-sales service and excellent products guarantee satisfaction to all our customer first and high quality service is our honest promise to customers and is also the source of our company’s development. we earnestly hope to cooperate with all companys from the world for mutual developments.